If you've visited Knoxville lately, you know what all the rave is about when it comes to having a Knoxville wedding. One of the most beautiful cities in Tennessee, Knoxville has a wide range of things to offer. It doesn't matter whether you're planning an outdoor wedding for a hundred guests or a small intimate gathering with family. You won't regret having your wedding in Knoxville. This place is proud to offer something for everyone. Deciding exactly where to hold your Knoxville wedding is often the hard part. There are modern hotel ballrooms and grand halls perfect for any reception. You'll find historic buildings with classic decor and smartly decorated country clubs. Knoxville has a venue to fit every style and taste. If you enjoy the great outdoors, having your wedding in Knoxville is the right choice. 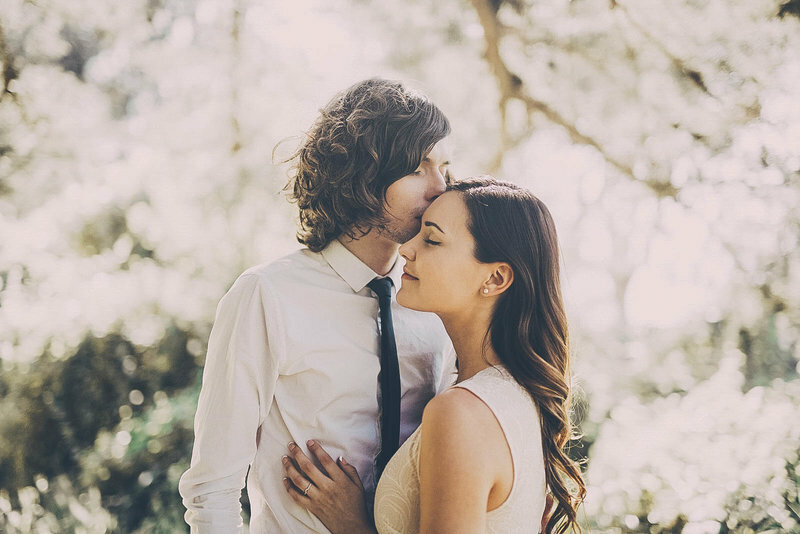 You can plan a country wedding filled with fresh flowers and graceful trees. Your party can be held in a converted barn, outdoor balcony with amazing views or amidst the garden greenery of a park. No matter what you desire, your options are virtually endless and highly imaginative. 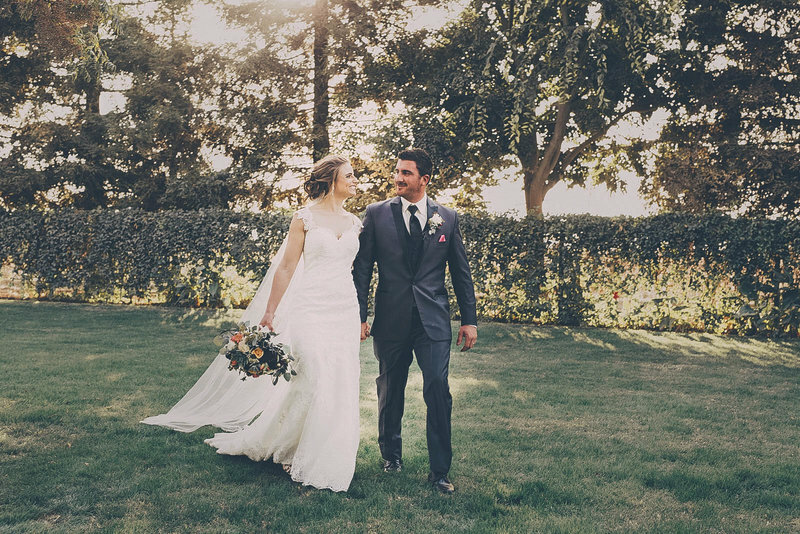 For outdoor weddings that use the beauty of nature as a backdrop, couples overwhelmingly request the breathtaking views found at the Dogwood Arts Trails and Gardens. Here you'll be able to plan your wedding reception and photography within their 60 miles of landscaped grounds. Likewise, the Blount Mansion is available for weddings too. In addition to outdoor gardens, their Visitors Center is a fine place to hold indoor cocktail receptions. It is also an inventive site for engagement parties, bridal showers and rehearsal dinners. Another hidden gem is the Country Jewell and Chapel in Heiskell, Tennessee. A short drive from the center of Knoxville in Anderson Country, this location features extensive views of the Great Smoky Mountains. At Country Jewell you're invited to stage a small private ceremony in their charming chapel or a lively outdoor event on their well-tended grounds. Lovers of the theatrical and fans of architecture will want to hold their wedding at the historic Bijou Theater. Located in downtown Knoxville, the Bijou is the oldest theater in the city. Originally built in 1813 as a tavern, the Bijou was later converted into a hotel. Renovated to meet the needs of today, the Bijou adds a note of true Americana to your special day. For a modern and artistic twist on wedding day planning, consider holding your wedding at the Knoxville Museum of Art. Located directly in Knoxville, the Museum rents out its many venues for weddings and private events. You can hold your wedding here and pose for photographs with World's Fair Park in the background. Don't forget the Great Hall of the museum for large indoor receptions and dinners. Whatever you choose, remember that the team at DC Event and Design is always ready to serve your needs. Knoxville wedding photography and videography is something we specialize in. Call us, so we can capture your dream wedding and create keepsakes that will last you a lifetime.